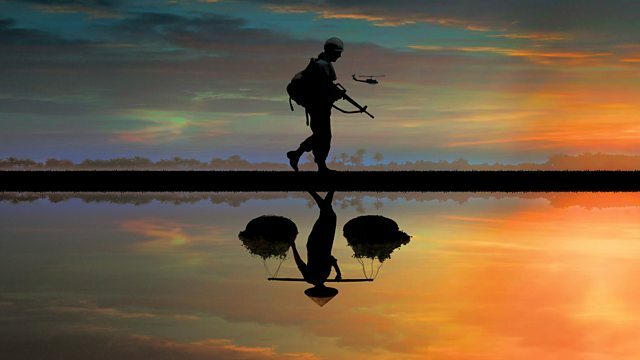 Series telling the story of the Vietnam War. Revolutionaries led by Ho Chi Minh end French colonial occupation. Vietnam is divided in two at Geneva.